Elumichai Sadham (pronounced saadham) is an easy to prepare meal, flavoured with juice of lemon.. it is a delicacy made especially during those summer days of scorching sun. 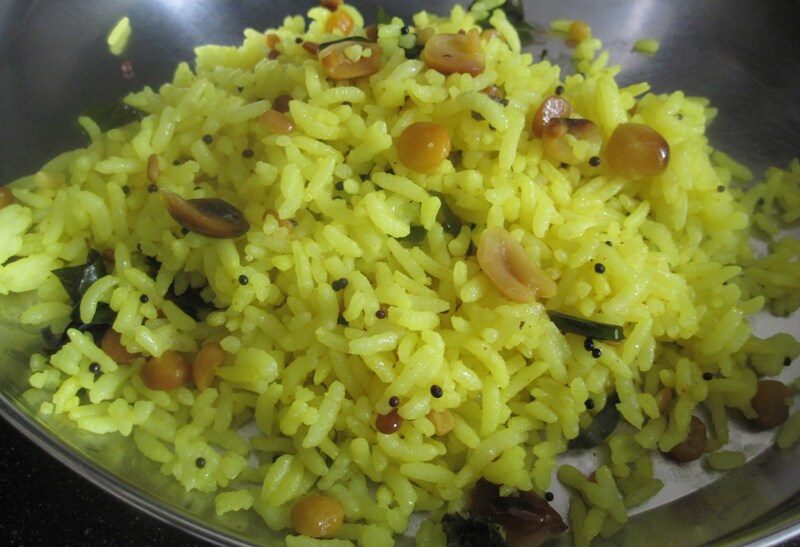 Elumichai is the shortened version of Elumicham pazham which means ripened lemon in tamil; and saadham is rice. 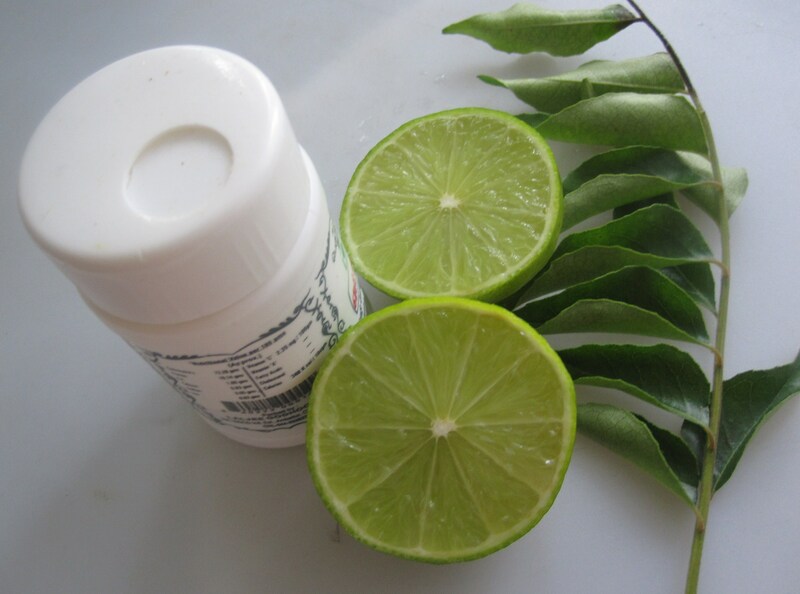 Elumicham kaai – elumichangaai is raw lemon and is used in making pickles . 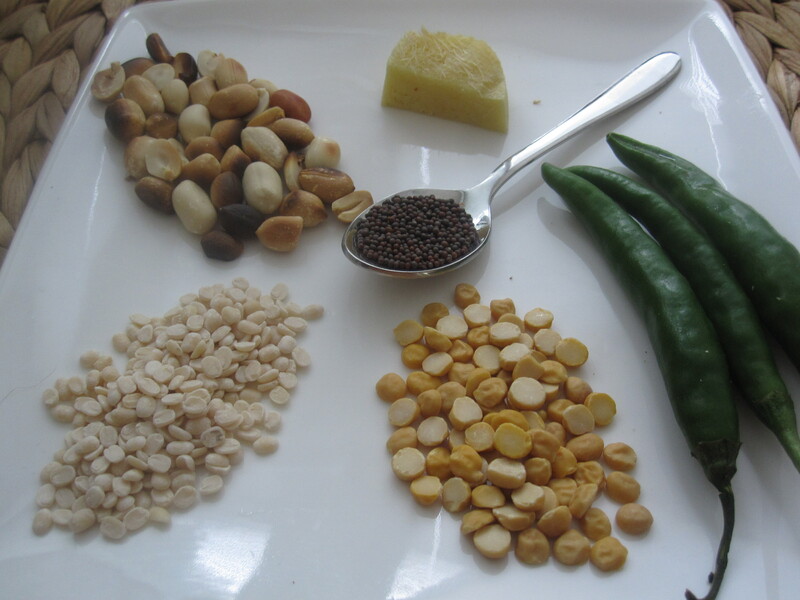 Originally, Choru or Soru is the tamil word for cooked rice. 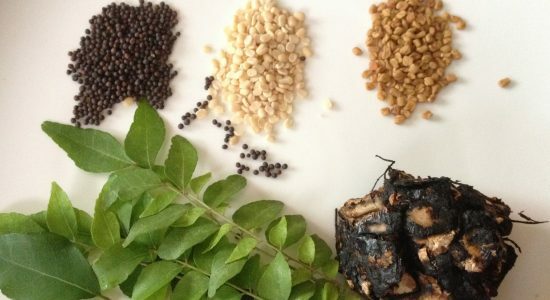 The origin of the word ‘saadham’ which is used commonly for cooked rice is not very clear. Elumichai sadham (lemon rice), Puli sadham (tamarind rice), Thengai sadham (coconut rice) or Thayir sadham (curd rice) – all are called kalandha sadham, kalavai sadham or coloquially viragina sadham – translated as mixed rice or in general variety rice. Lemon rice on sunny days, Tamarind rice on rainy days, Coconut rice on special days and Curd rice always to end the meal… and that’s not all! Ellu sadham (sesame rice), Nellikkai sadham (gooseberry rice), Paruppu sadham (lentil rice) and many more come under speciality variety rices. Among the Mixed Rices, lemon rice, tamarind rice and curd rice are also picnic meals – that can remain fresh and good for a couple of days – even without refrigeration. When we use to travel in train to places like Delhi which needs 28 hours of travel time from Chennai, idly (see steamed-rice-cakes/) and varutha milagai thuvayal (see roasted-chilly-coconut-chutney/) for breakfast and dinner, and lemon rice or tamarind rice with urulai kizhangu poriyal (see potato-dry-curry/)and curd rice (see curd-rice-sun-dried-chillies/) for lunch used to be the packed food. These are such comfort foods when hunger never seems to stop during train journeys! 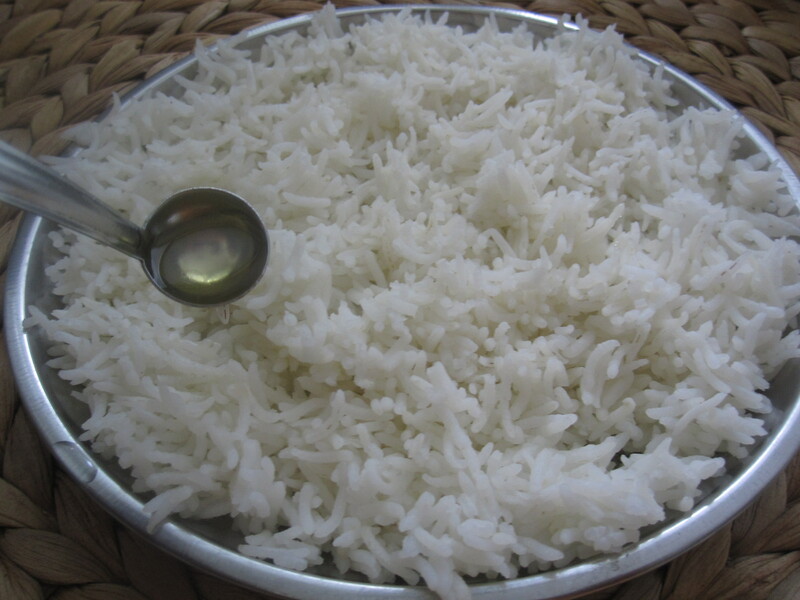 Variety rices can also be prepared from left over rice and yet the end product tastes fresh and flavourful. That is why, these can also be a lazy day’s brunch made with previous day’s left over rice and chips to go with it! 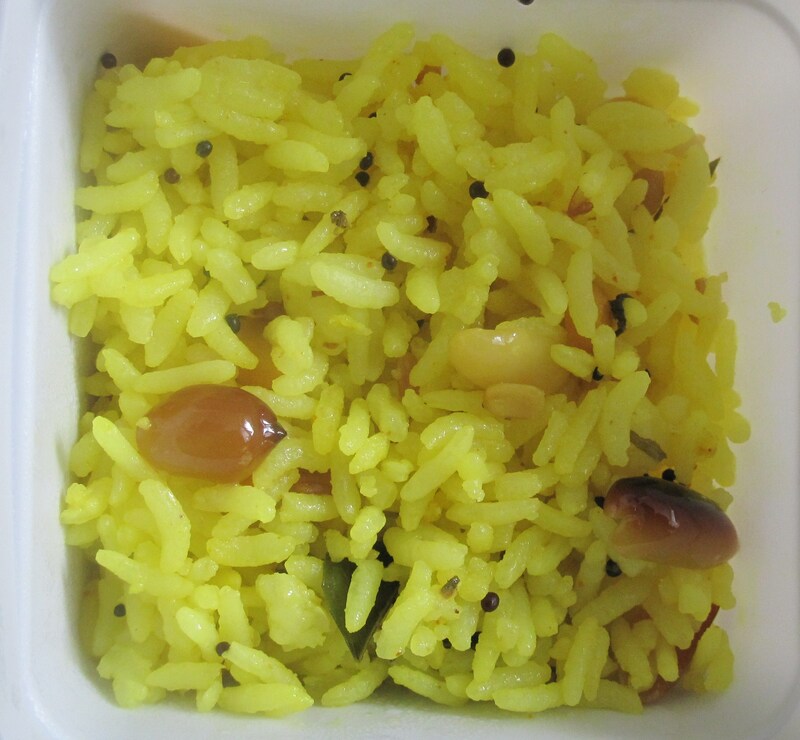 Cooked rice flavoured with juice of lemon, coloured with turmeric powder for the yellow colour of lemon, combined with many more ingredients to enhance the tingy tangy taste of lemon…. lemon rice is simply and completely lemony! On any convenient hard surface like a kitchen slab or a chopping board, roll lemon with palm and make it soft. 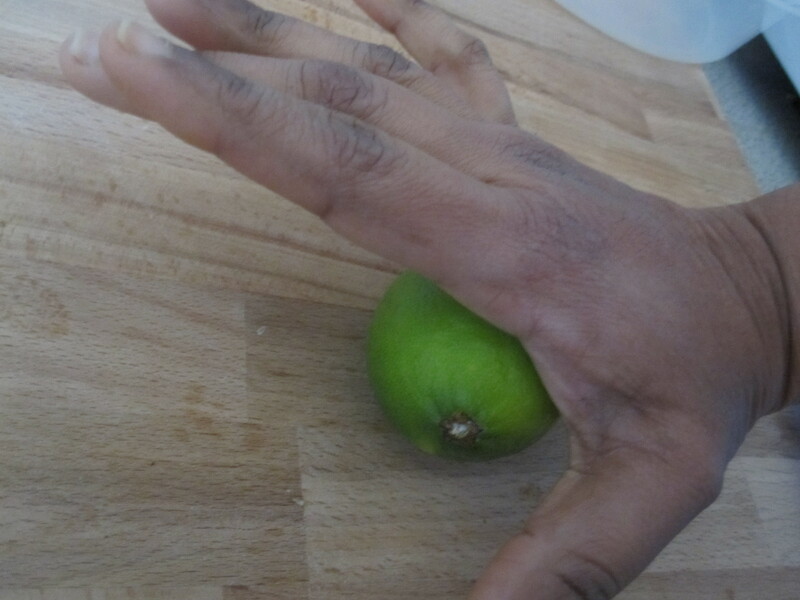 Now, cut the lemon into two halves and squeeze out juice which is a lot more easier affair. 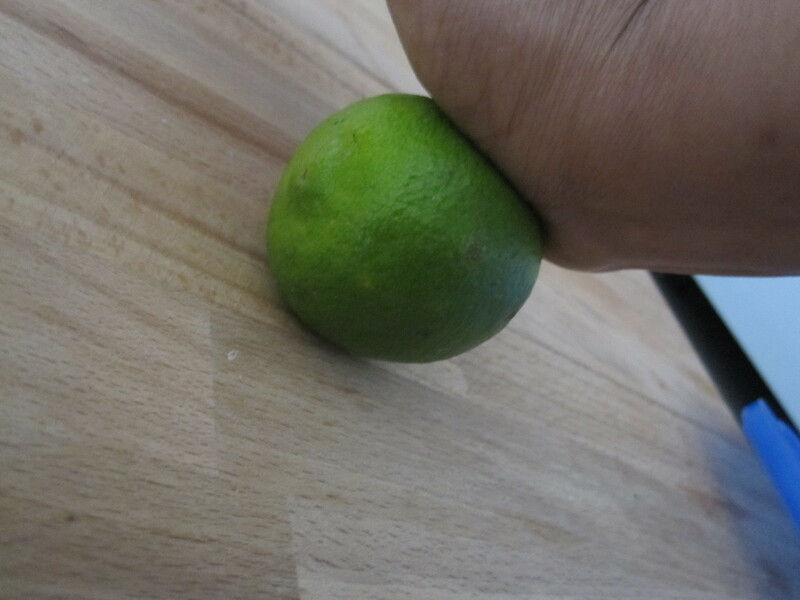 Toss well till the juice of lemon is mixed evenly with rice. 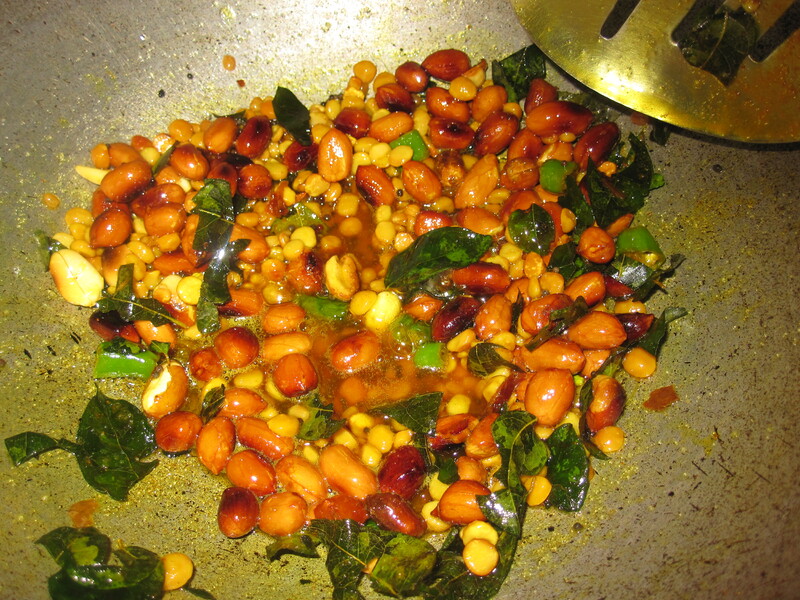 Serve with urulai kizhangu poriyal (see potato-dry-curry/) or any dry vegetable curry and appalam (papad) or chips. Thanks Deepti.Always happy to hear from you! Tried this receipe of lemon rice. Was easy to prepare and was really yummy! Thanks Subbu and keep up your good work.